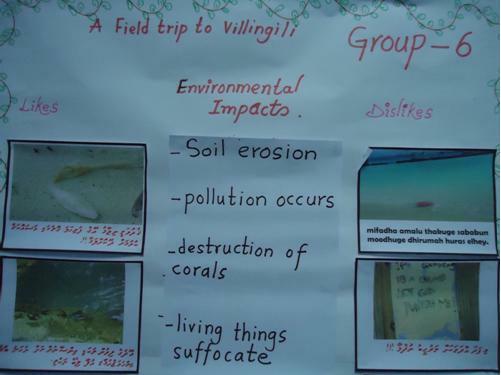 However, Sandwatch is also an approach that can be adopted by communities, and in 2006 a series of activities, supported by Live and Learn Environmental Education were undertaken. These included the development of a Sandwatch Community toolkit, which provides a step-by-step approach for communities to learn about how their beaches are changing and to begin taking action to cope with beach erosion. A short presentation about this toolkit a(PowerPoint- 700kb)lso shows how it can be adapted for other island communities. 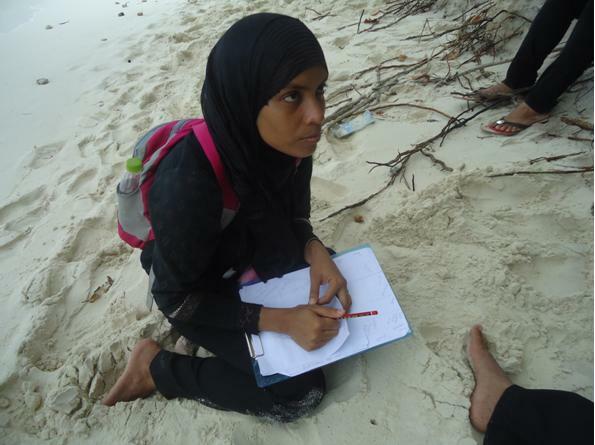 Plans are now underway to begin an active Sandwatch programme in Baa Atoll. This could become a pilot for schools in other atolls throughout the Maldives.